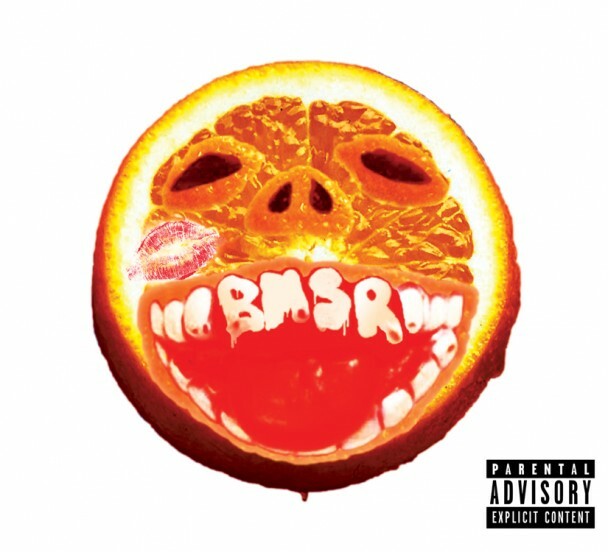 as previously reported, black moth super rainbow will be self-releasing their new album cobra juicy on funds donated by fans. they have already shared 2 cuts already check them out HERE and HERE. below, check out their newest offering “gangs in the garden” below. cobra juicy is out october 23rd via the band’s own rad cult. This entry was posted in MP3, new release and tagged black moth super rainbow, cobra juicy, gangs in the garden, rad cult by magicarrows. Bookmark the permalink.